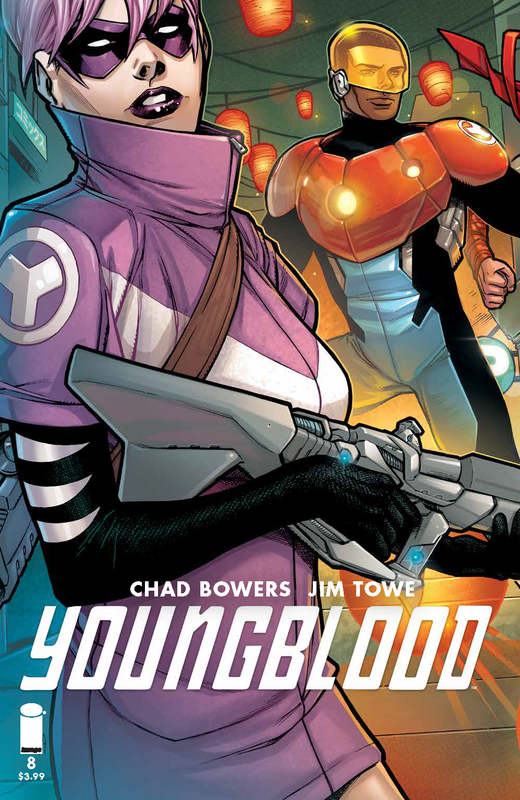 “TEAM YOUNGBLOOD” starts here! 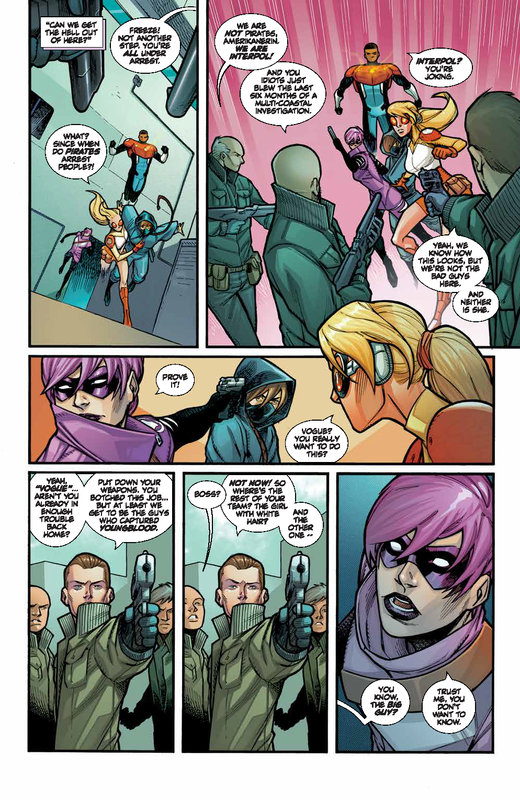 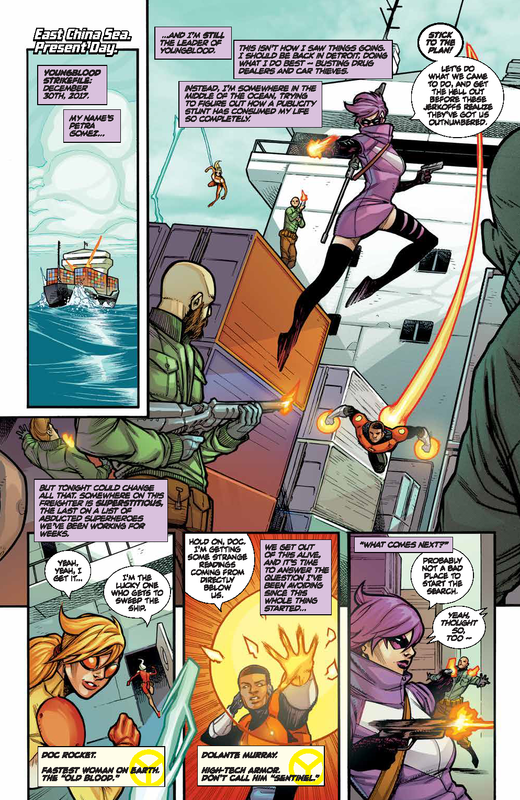 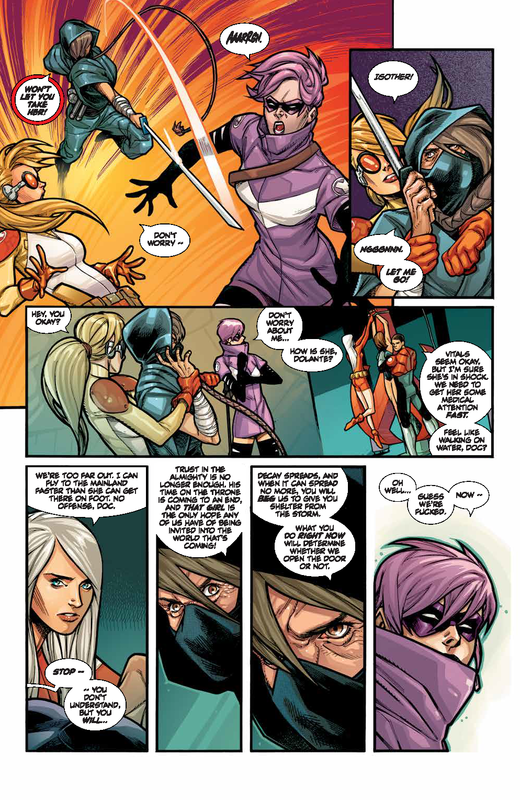 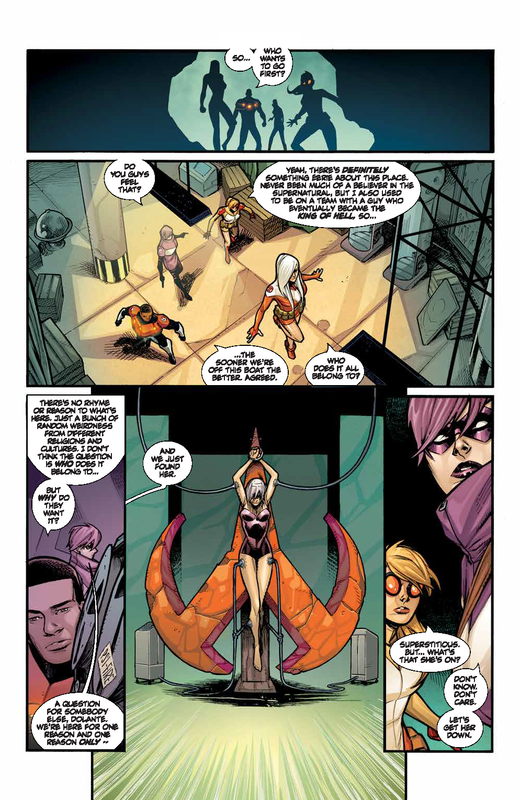 Youngblood crashes into the new year with a new recruit, and an all-new mission! 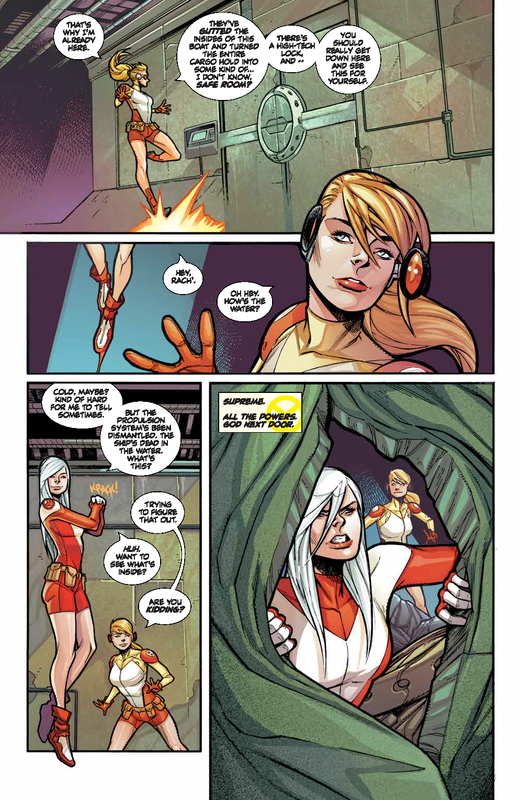 Find out why fans and critics alike are calling Youngblood “the best new team book around” with this issue, the perfect jumping-on point for new readers!